Marc is thrilled to be the newest Admin Evangelist engaging with the Salesforce community, educating them about Salesforce, and exciting and enabling them to use their skills to grow their careers. Marc is a Certified Salesforce Administrator and Trailhead Ranger. 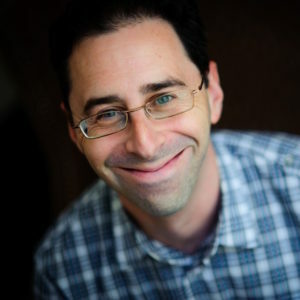 Previously, Marc was a Customer Success Director at Salesforce.org, where he created Getting Started content and webinars for Salesforce.org nonprofit customers, wrote and edited Nonprofit Trailhead trails, and tried to make people laugh as often as possible. He lives in Boston with his wife Rachel, their cats 🐱Bruce and 🐱Monty, and tries to escape winter ❄ every chance he gets.